BRUSSELS, Belgium – With the June 9, 2013 (or earlier) EU Official Journal publication the anti-dumping duty for China would stay in force up to October 2016 and will have lasted for 25 years! However, during all the ‘dumping years’ that started in the early nineties, the situation changed drastically. 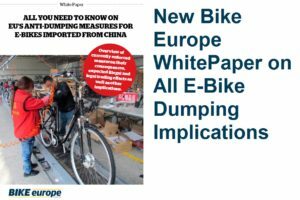 In an extensive report published in Bike Europe’s printed May edition that reaches its international readership today, it is analyzed that China is no longer the low labor cost champion of the world. 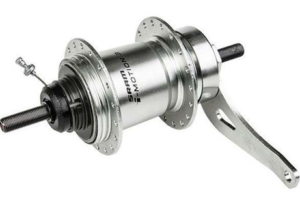 It’s probably cheaper and with Taiwan-supervised production, also quality-wise better to source bicycles from Cambodia where minimum wages are set at just USD61 (€47) per month. The new and relaxed GSP, which came into force January 1, 2011, provides that country as well as Bangladesh the desirable import duty free status for bike export to the EU. 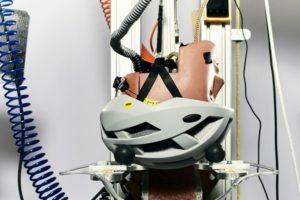 It saves the regular 14% bike import duty and 4.7% duty on P&A. Eurostat’s 2012 bike import statistics indicate where it all leads. 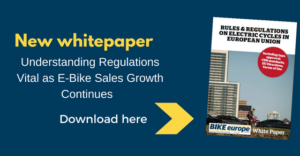 Huge changes in import patterns which will continue in the coming years, as the new EU trade rules are very favorable to OEM bike makers in Cambodia and Bangladesh. Cambodia saw its export to Europe increase by 155% in 2012, to 935,000 bikes. 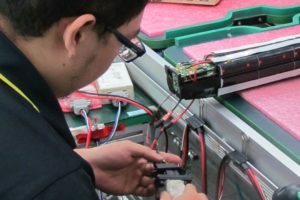 There are currently four Taiwanese-owned bicycle manufacturers in the Kingdom and a fifth started production recently. As well as these five Taiwanese-owned bike makers there’s also another bike producer, Worldtec Cycles in Cambodia. More is to come from Cambodia’s six facilities which benefit from, compared to other South East Asian countries, the low wages in the country. Next to cheap labor the Cambodian as well as Bangladesh-based bike makers (and the ones in Thailand, Cambodia, Vietnam, Indonesia, the Philippines in varying degrees) benefit from the big relaxation in the GSP with which the European Union grants trade benefits to Least Developed Countries (LDC’s). With the new GSP the local content for products made in the LDC’s is now set at just 30%, instead of 60% as specified in the old ruling. 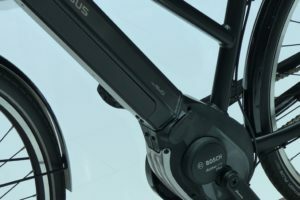 This means that an OEM bike maker can import up to 70% of the ex-works price of a bike in components from various countries, which can be used in the bikes he exports to Europe. This relaxation will undoubtedly lead to more exports to Europe free from anti-dumping tariffs and import taxes. As of January 1, 2014 a new GSP will come into force. In the new system GSP+ is continued (granting the duty-free status for export to Europe currently enjoyed by Cambodia and Bangladesh). 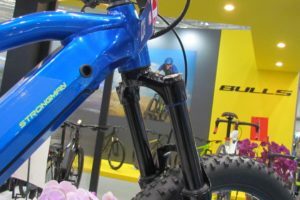 One of the new countries eligible for GSP+ and relevant to the bike business is the Philippines; currently holding a number 5 position in the Top Ten EU Bike Suppliers. Export is likely to grow from this country as well as from Bangladesh, where Firefox from Sri Lanka is said to be opening a factory; the country’s second, adding to the one operated by Meghna Group.